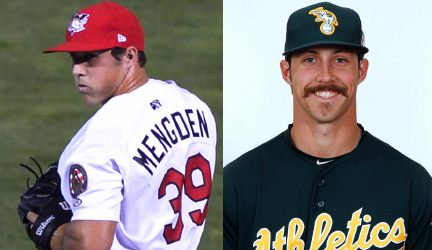 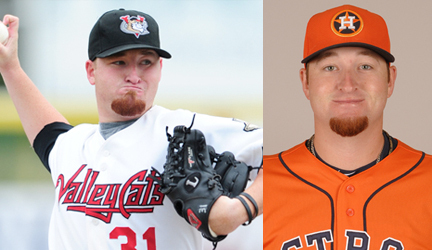 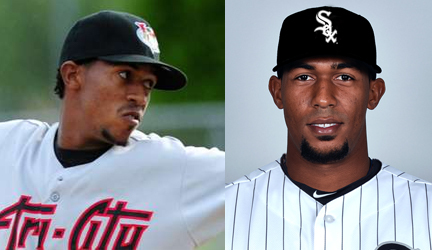 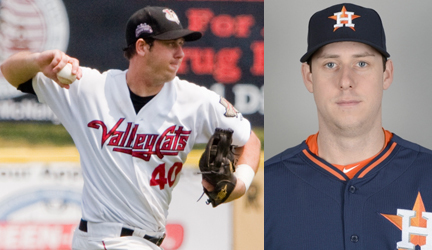 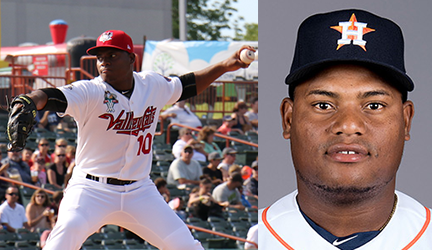 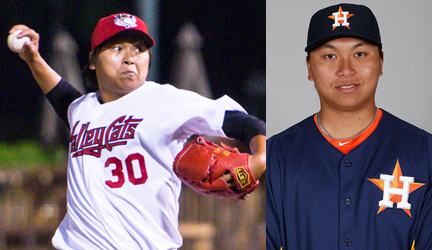 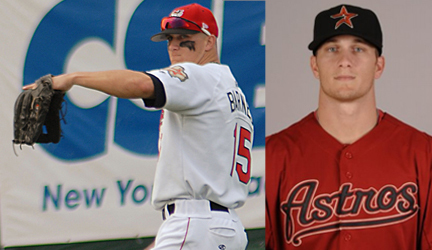 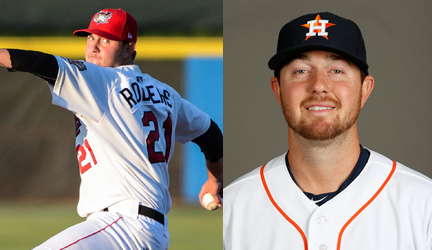 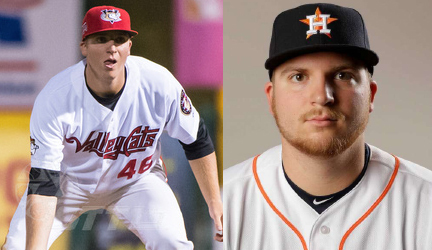 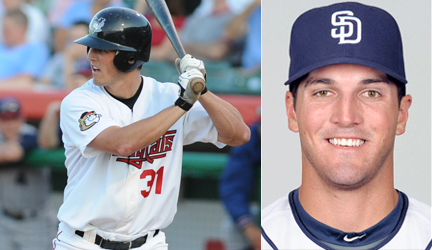 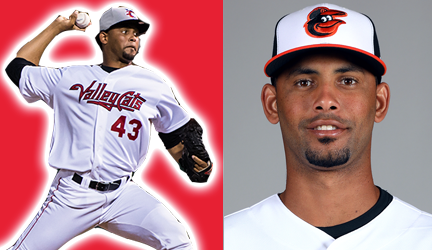 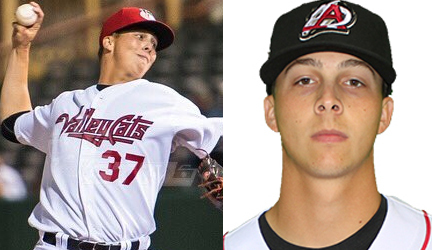 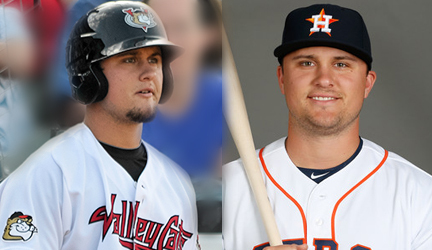 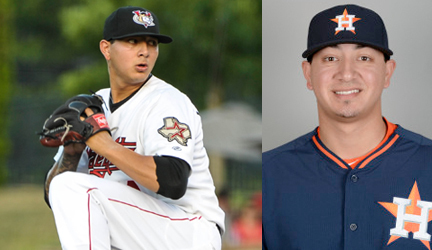 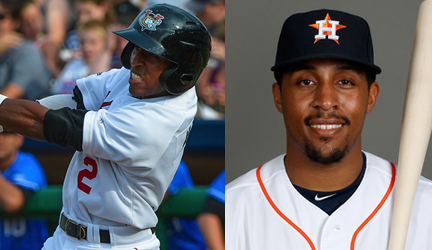 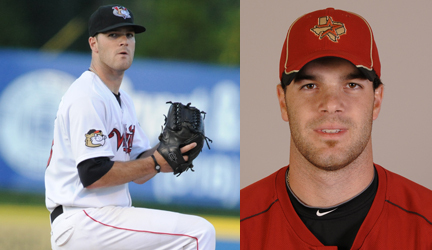 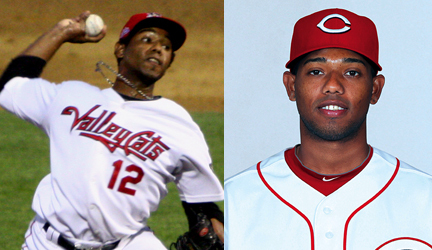 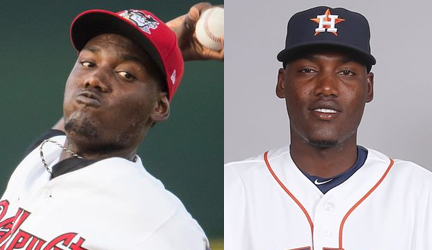 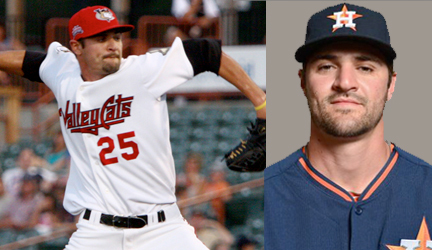 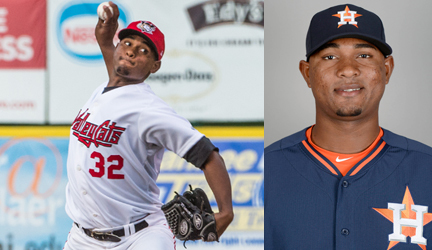 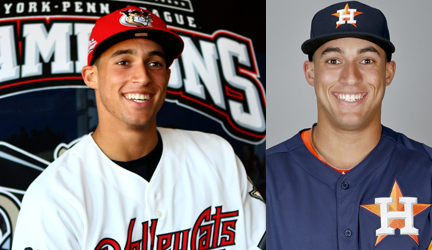 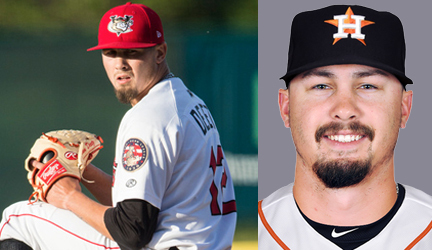 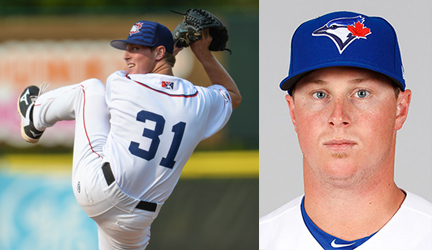 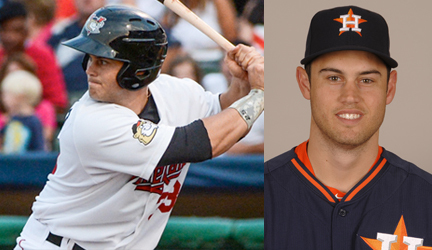 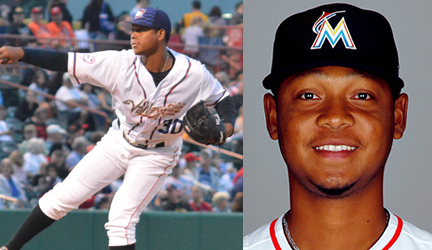 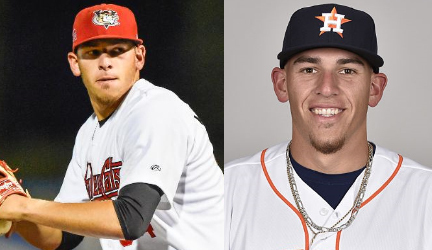 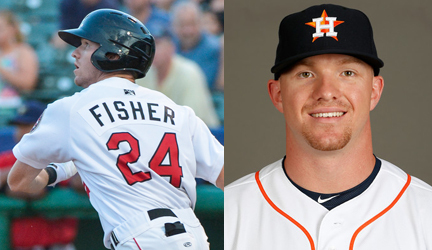 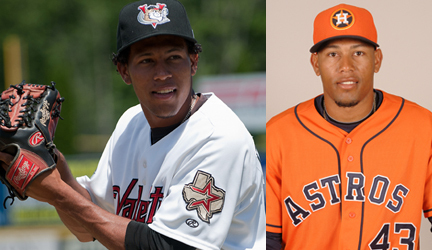 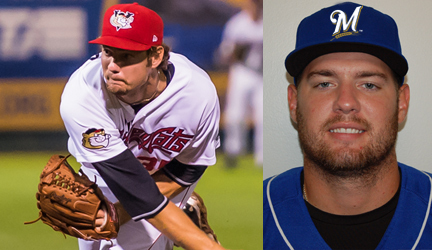 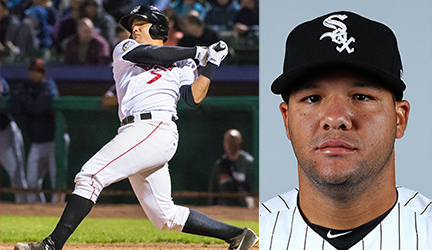 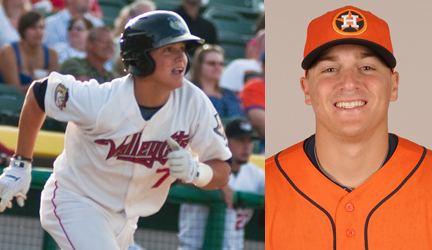 Since 2002, 57 former ValleyCats have reached Major League Baseball. 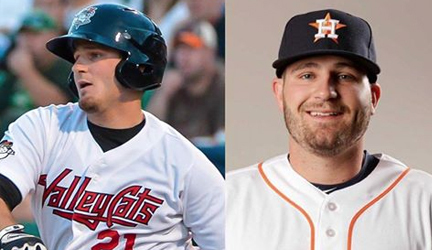 That list includes 3x AL Batting Champion Jose Altuve, World Series MVPs George Springer and Ben Zobrist, AL Cy Young Award Winner Dallas Keuchel, World Series Champion Hunter Pence, as well as All-Star outfielder J.D. 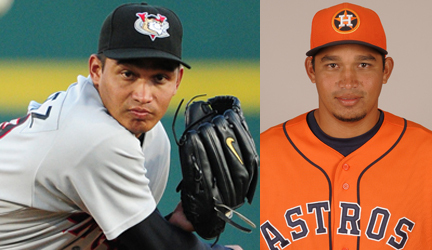 Martinez.